October is Rett Awareness Month across the world. Rett Syndrome (RTT) is a neurodevelopmental condition characterized by the loss of spoken language and hand use, coupled with the development of distinctive hand stereotypes. This disorder is seen in infancy and occurs almost exclusively in females. Rett syndrome is found in all racial and ethnic groups throughout the world. It affects one in every ten thousand live female births. Early developmental milestones appear normal, but between 6-18 months of age, there is a delay or regression in development, particularly affecting speech, hand skills and gait. A hallmark of Rett syndrome is repetitive hand movements that may become almost constant while awake. Other more common medical issues encountered include epileptic seizures, muscle stiffness, osteoporosis and scoliosis. Despite its multiple handicaps, Rett syndrome is not a degenerative disease. Many individuals with Rett syndrome live long into adulthood. There is currently no cure but there is significant scientific progress being made. While Rett syndrome has only been a part of our lives for 3 years, we know only too well what an impact it has on the individuals and families who are affected. We are hoping that you can help us to continue to raise awareness and support for those individuals impacted by Rett syndrome by sharing this message with your family, friends and colleagues. By sharing this message you might help a family that is struggling to understand what is happening with their child, or help the individual who stares at the little girl in church who has Rett syndrome and for the most part unable to control her actions but is so excited to be there that she is at times loud and disruptive. Sharing this message might trigger someone to make a donation to the Ontario Rett Syndrome Association; a volunteer organization that is trying to make a difference by providing funds for regional Rett Clinics, provides support for those impacted by Rett syndrome and advocates for Rett syndrome. 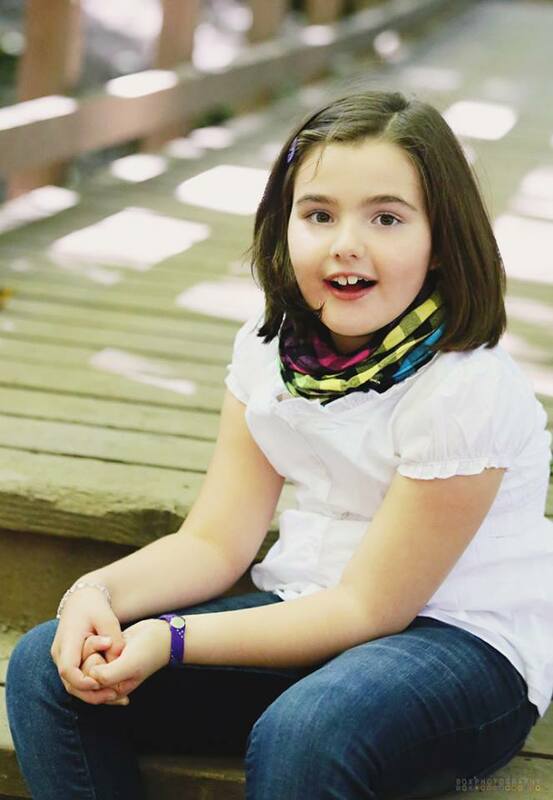 In recognition of Rett Awareness Month, Ref4Rett will continue to sell purple skate lace bracelets for $5.00. Wear the bracelet and help raise awareness – we guarantee that people will ask you about the significance of it! If you are interested in purchasing a bracelet, contact us and we can make arrangements to get it to you.